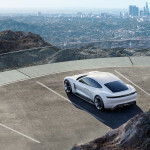 For years, the Tesla Model S hasn’t faced much in the way of competition. 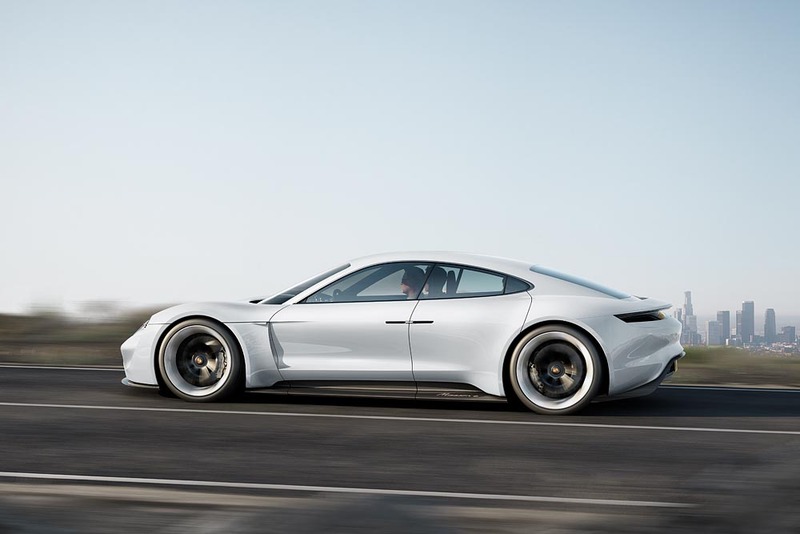 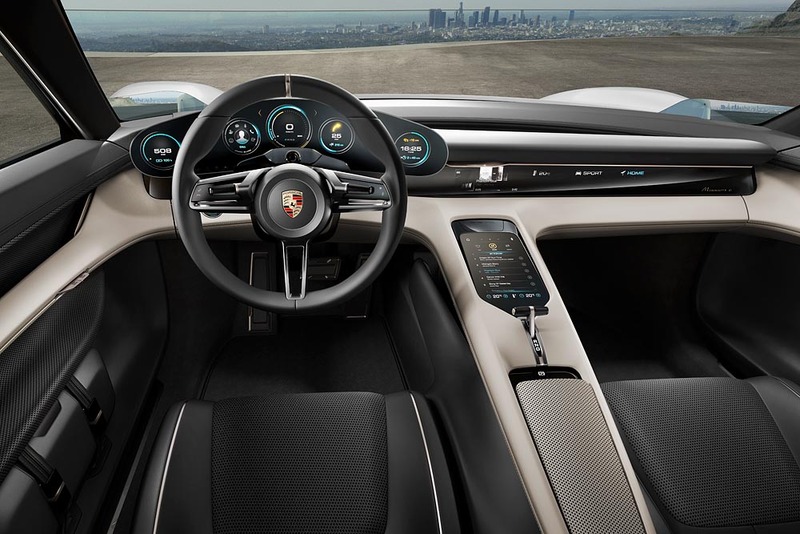 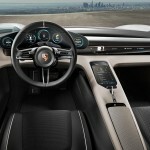 But with the debut of the Porsche Mission E Concept at the Frankfurt Motor Show this week, it looks like things are about to change in a big way, and Elon Musk should be shaking in his boots. 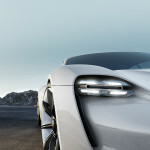 The Mission E Concept is Porsche’s first all-electric four-seat sports car, and it combines the unmistakable emotional design of a Porsche with excellent performance and the forward-thinking practicality of the first 800-volt drive system. 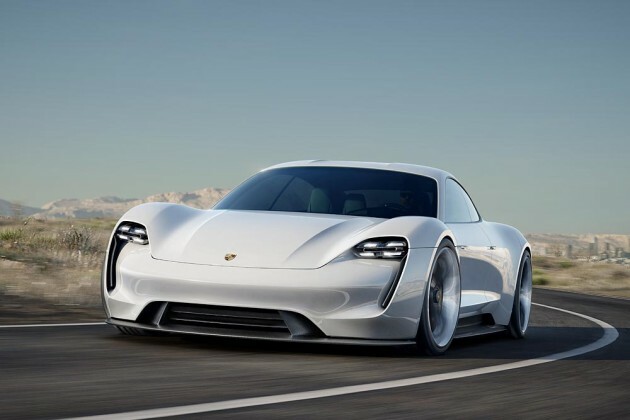 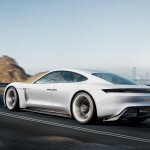 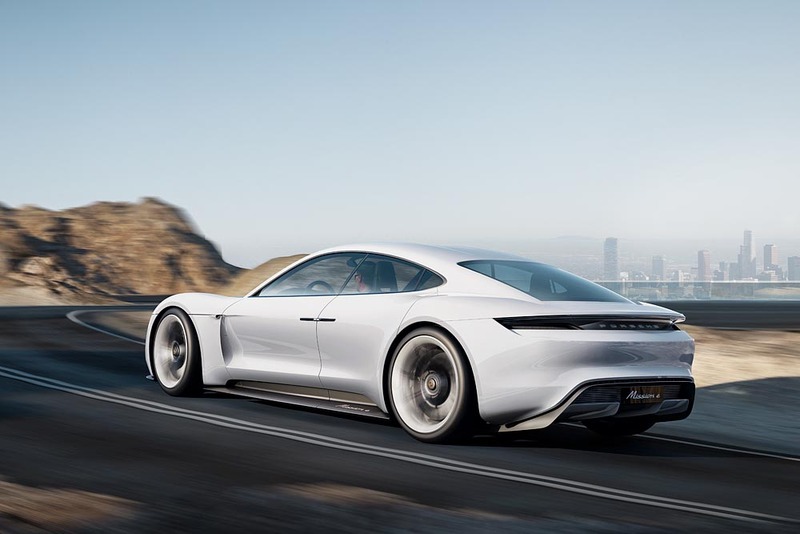 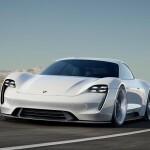 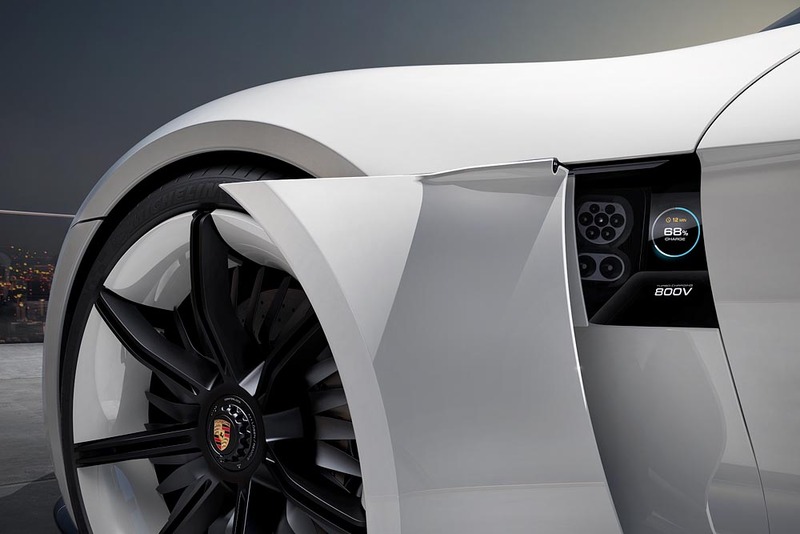 Porsche’s innovative electric sports car produces over 600 HP, has a driving range of around 310 miles, and can accelerate from 0-62MPH in under 3.5 seconds. 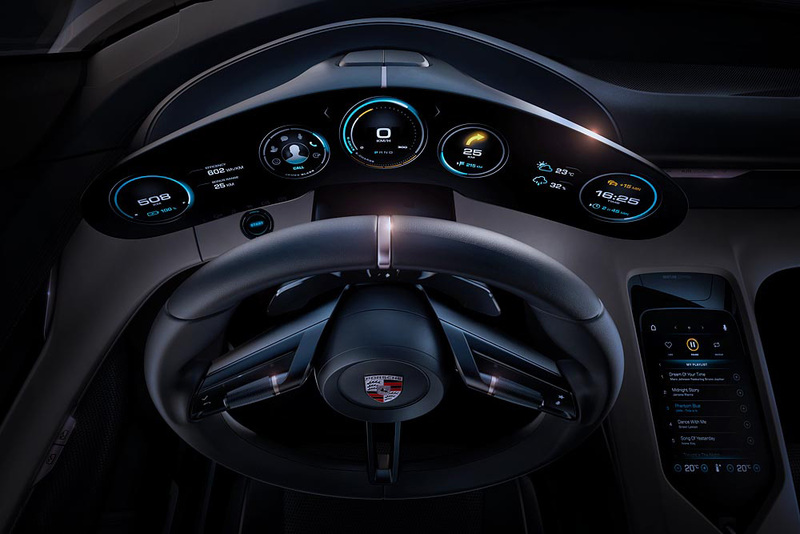 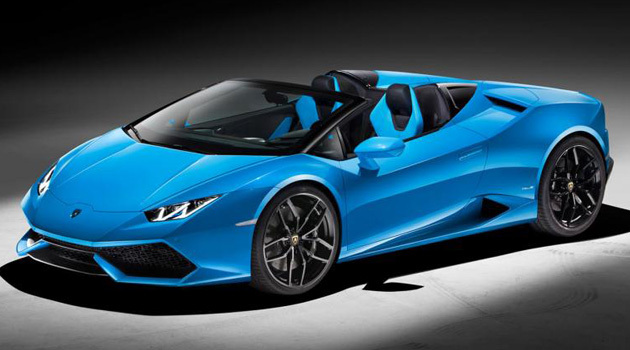 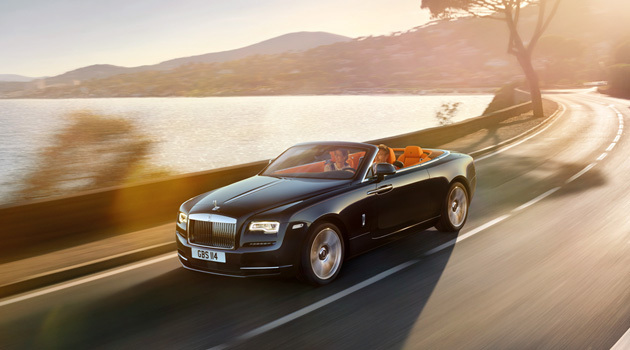 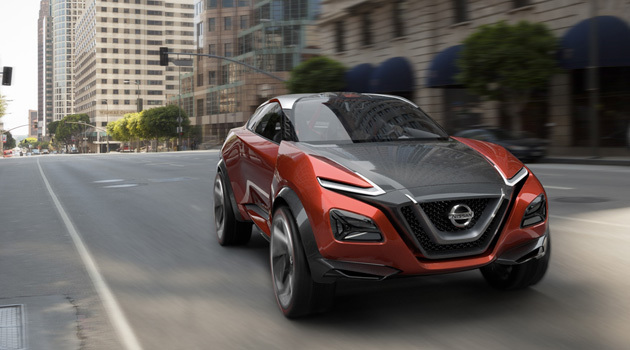 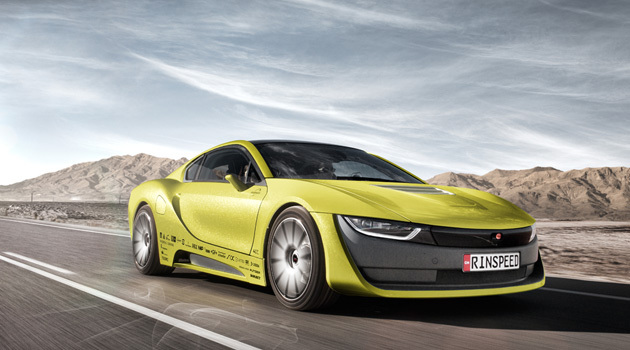 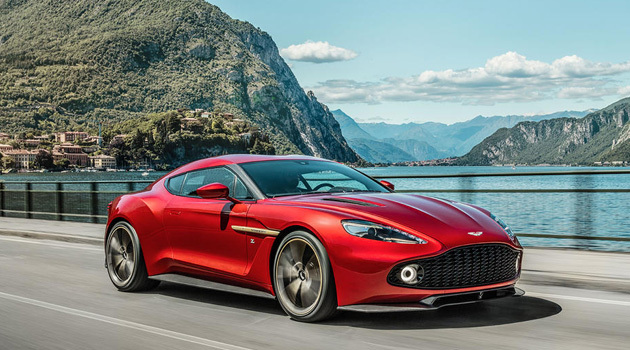 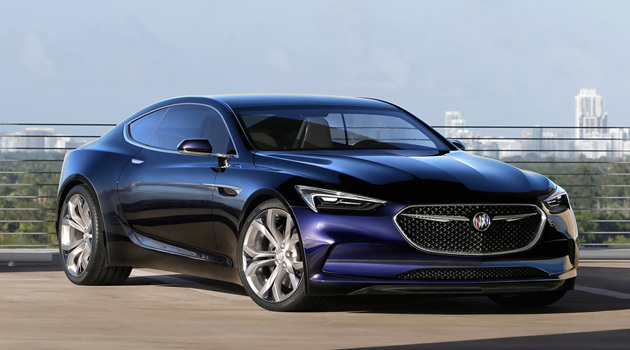 The Mission E concept can be charged to approximately 80% of its capacity in around 15 minutes (via the 800-volt port) – a record time for electric vehicles. 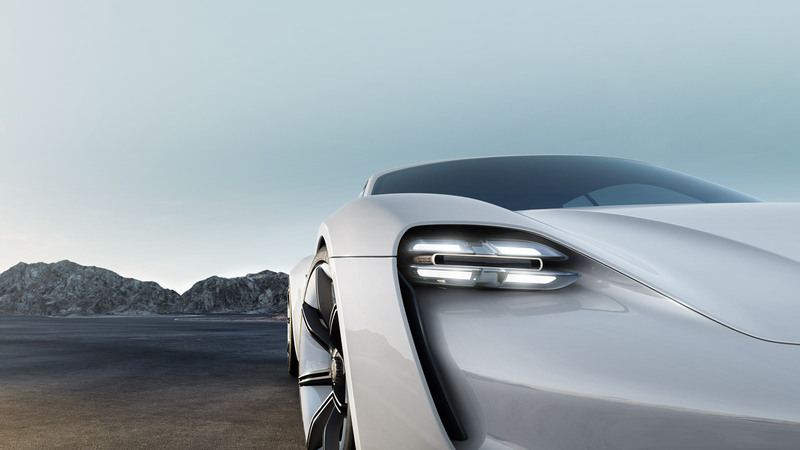 And all-wheel drive and all-wheel steering deliver the superior driving dynamics we’ve come to expect from Porsche. 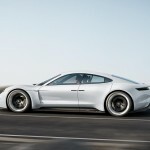 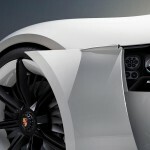 While the Mission E Concept is a pure show car at this point, there are enough realistic elements to suggest that Porsche has done its homework on what it would take to build a production four-seat electric sports car. 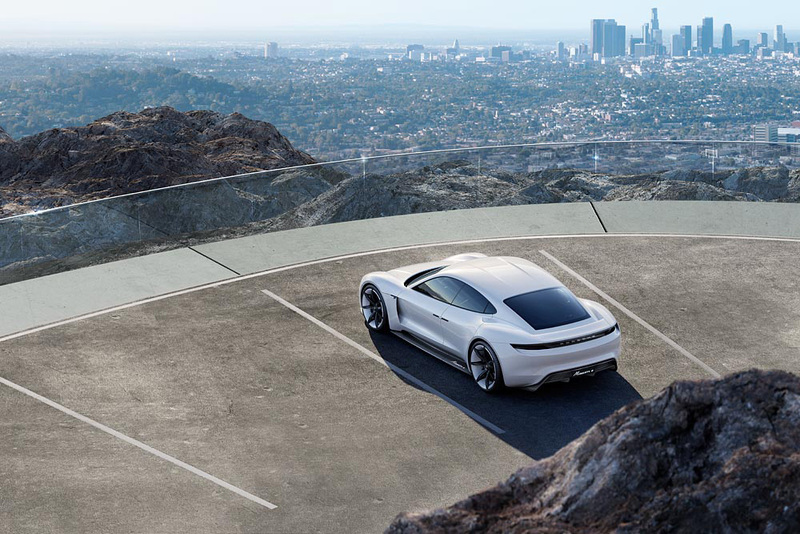 Tesla’s time with the market to itself may be shorter lived than anyone expected.